Interested in getting your ebooks into libraries and get paid? And would you like to do it without forcing libraries to repurchase your digital offering after a restricted loan count as if it has a limited shelf life? You can upload your ebook into Overdrive or get to Overdrive through Smashwords. Both can be cumbersome systems to work with and have their challenges, there are many e-book programs being developed every year, such as Sqribble, and more and more platforms to read ebooks, not just iBooks. But I wanted to share a developing alternative. EbooksAreForever is a platform to help libraries sustainably purchase ebooks from independent authors and publishers. It was launched in March 2014. 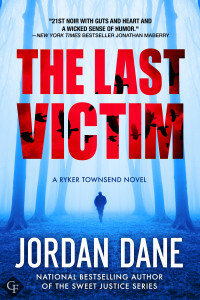 Since it’s new to me, and I’d been looking for a means to reach out to libraries for my indie pubbed and backlist novels, I thought I’d share what I found. Ebooksareforever’s philosophy is based around sustainability. They believe libraries should be able to buy ebooks at affordable prices. Since ebooks are digital and not physically degradable items, libraries should be able to own and offer them to loan for eternity. Authors JA Konrath and August Wainwright co-founded ebooksareforever to sell DRM-free ebooks with no re-licensing restrictions. I’m excited at the prospect of having a new avenue into libraries, but understandably, libraries need a gatekeeper to ensure quality. How does that work? Good news. If your book is rejected, you can reapply 60 days later. Each book is purchased by a library on ‘perpetual license’. They pay once and they can use it forever. Only one copy can be checked out at a time. Yes. Titles are sold to libraries for $7.99 (full-length) and $3.99 to $4.99 for shorter works. Authors receive 70% royalty of every sale. Ebooksareforever says it hopes to evolve the submission/rejection process once the business grows and the system flourishes, but the current focus is on developing and sustaining a robust system which is a trusted resource and popular with libraries. They are also working on ‘patron apps’ which will break the business out of the US and allow global libraries to purchase titles with patrons loaning copies using universal apps. This system should also see broader opportunities for author payment. A very exciting prospect. What have you heard about EbooksAreForever? Any other ways to distribute your ebooks into libraries besides the ones I’ve mentioned? 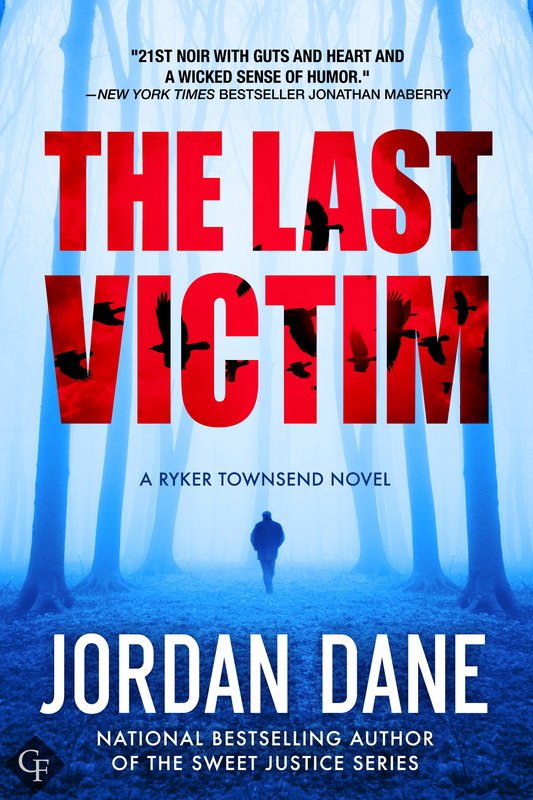 The Last Victim available for ebook preorder at a discounted price. 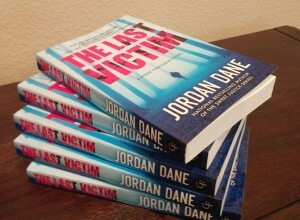 After release, will be available in print and ebook formats.